In this post I will show you how to use the Hibernate HQL between expression to write and execute some simple HQL queries. 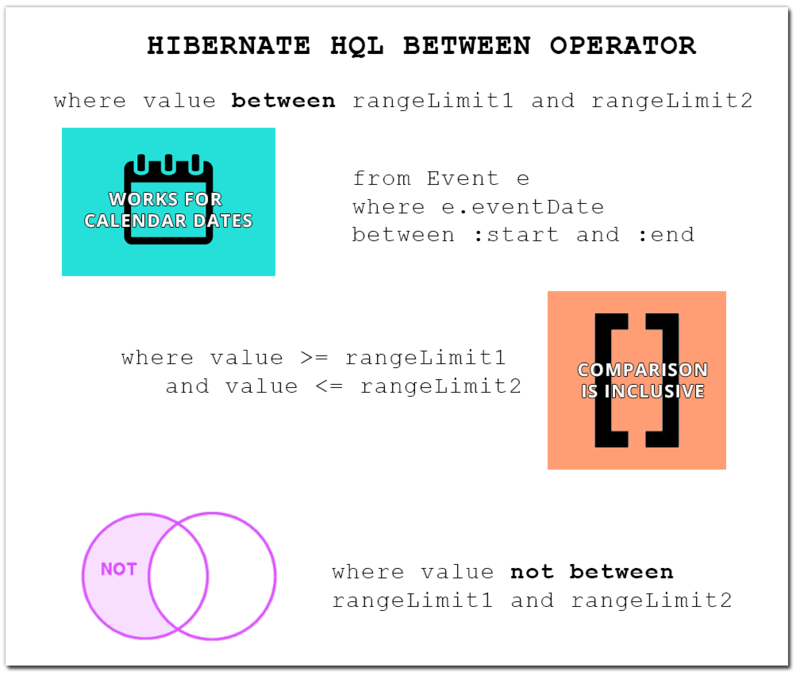 HQL is the Hibernate Query Language that allows you to query your Hibernate data layer using similar syntax to the relational database query language SQL. SQL offers a number of operators and expressions that are also found in HQL. Luckily, between is an operator that is found in both SQL and HQL. 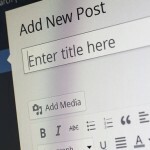 Let’s see some examples of when and how you can use HQL between and list a few considerations. As you can see you use the between expression in a where clause to find those values that lie inside a range (indicated by it’s limits separated by the and keyword). In case of HQL, value, rangeLimit1 and rangeLimit2 can be any of the following: a primitive value (including strings and chars), a primitive field of an object, an object field that can be resolved to a primitive (eg. Integer) or a date (Date object). 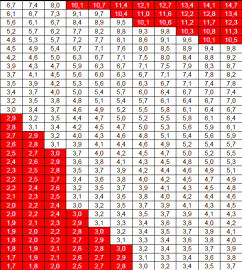 So you can query for values that fall between date field values or other types. "from Event e where e.eventDate between :start and :end"
"from Employees e where e.salary not between :low and :high"
will return all employees for which the salary is outside low,high range. There are number of other HQL expressions that you can use and you can find a more extensive list together with some examples in the HQL reference. 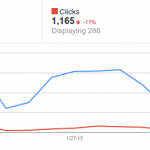 Google Webmaster tools queries data collection stopped. Was it resumed?